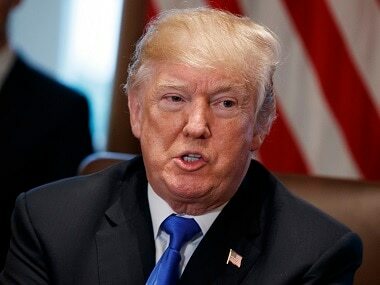 Washington: President Donald Trump reportedly lashed out on Friday in a meeting with lawmakers about immigration reform, demanding to know why the US should accept citizens from what he called "sh**hole" countries. 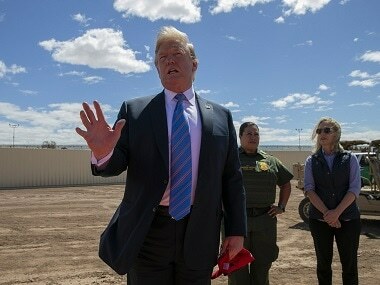 "Why are we having all these people from sh**hole countries come here?" 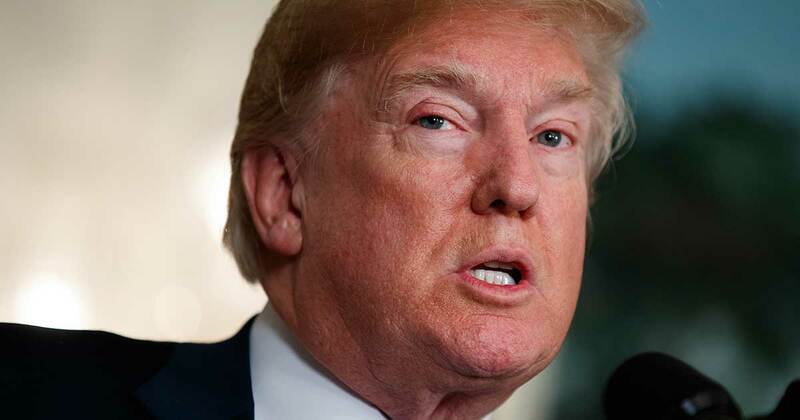 Trump said, according to people briefed on the meeting who spoke with The Washington Post. Graham and Durbin are leading efforts to codify protections for so-called "dreamers", immigrants who came to the United States illegally as children. It also reportedly would cut the visa lottery program by half and prioritise certain countries in the system, instead of scrapping it altogether as several Republicans have suggested as part of an agreement. Last year, Trump scrapped the Obama-era Deferred Action for Childhood Arrivals (DACA) program that protected the immigrants, and set a deadline of 5 March for Congress to legislate a fix. 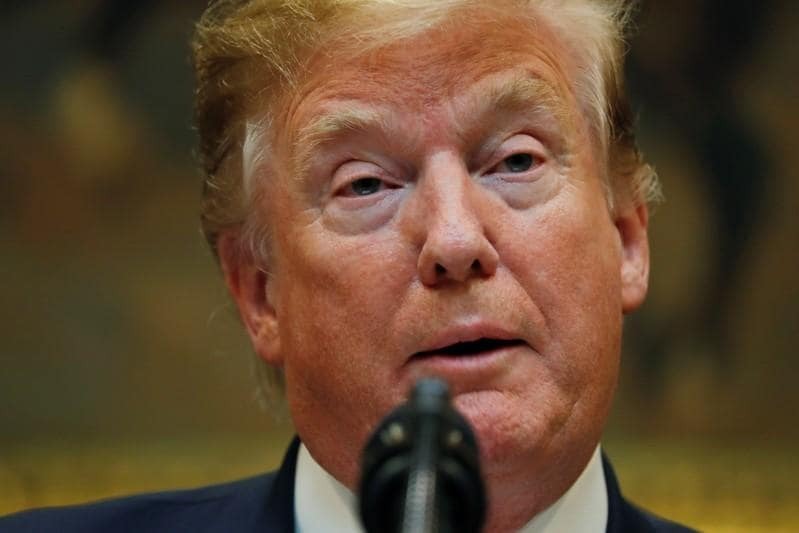 "We always knew that President Trump doesn't like people from certain countries or people or certain colours," congressman Luis Gutierrez said.